Resilience is the ability to bounce back after personal or professional trials or setbacks and gain strength in the process. How do we help our clients navigate constant change without losing all of their energy or positivity? Join us in this interactive session to learn valuable tools and specific actions for building and maintaining resilience. 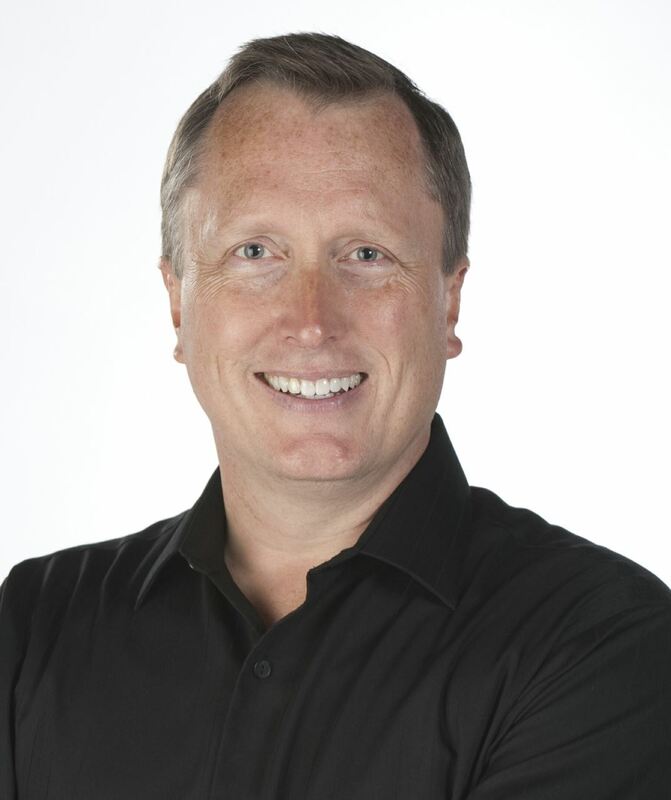 Dan Johnson is President of Performance Mastery, a company that specializes in leadership development and culture change. He is the current Chair of ATD-CIC's Coaching SIG as well as Past President of ATD-CIC. Dan is an executive coach who draws on his certification as a NeuroTransformational Coach along with his background in organizational and relationship systems, coaching, and 20+ years of experience in the corporate, healthcare, and not-for-profit industries.